Sade has premiered another new track from her upcoming The Ultimate Collection album. The new track is called "Love Is Found" and is a sultry fast paced jam. I envision some type of belly dancing accompanying this song. 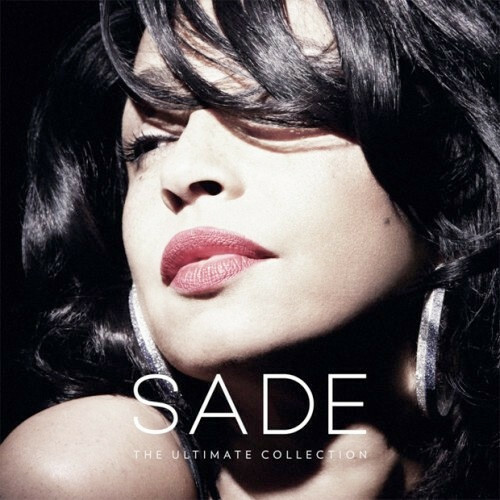 It looks like Sade is preparing to really take 2011 by storm with her album and upcoming concerts with John Legend. Check out the new track below. Hey its HER album too though right? The Fans Demand Mashup Mondays!